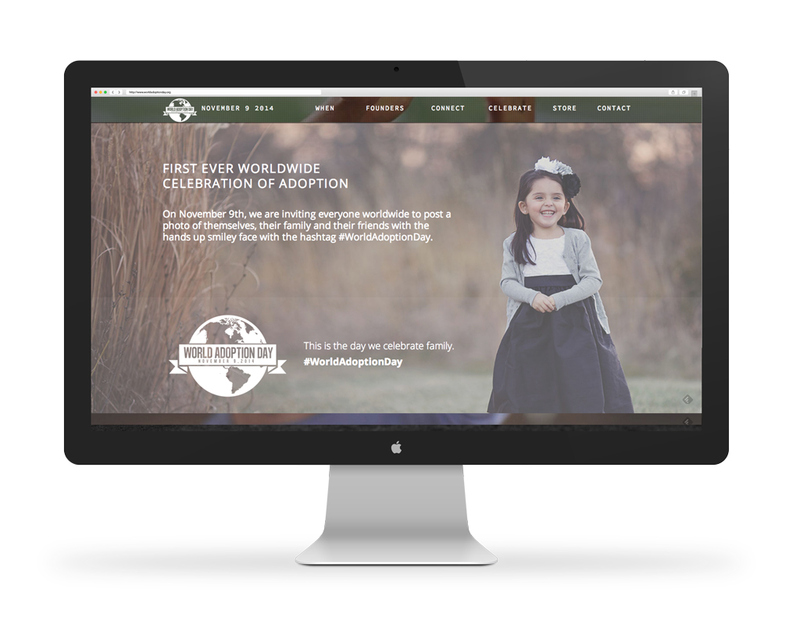 A website user experience and design direction for a Non profit organization attempting to raise awareness about adoption. 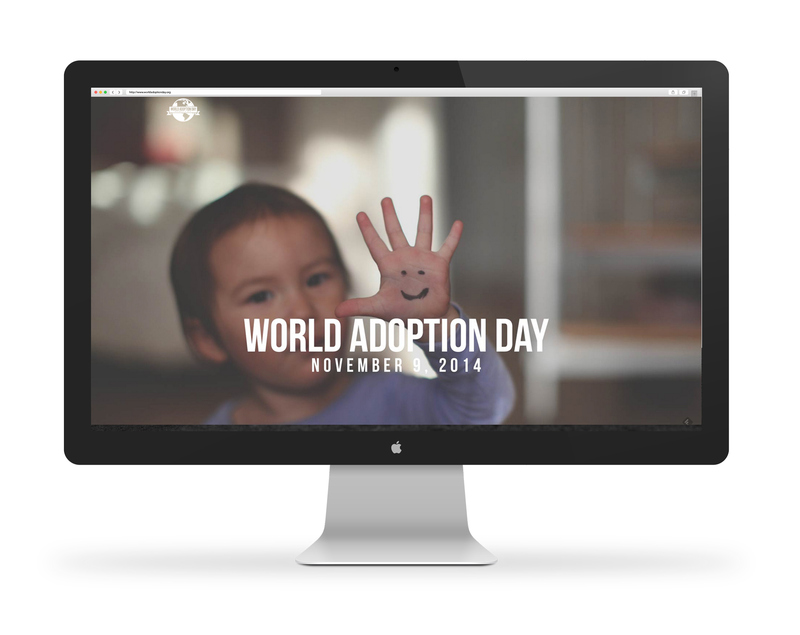 A site build to initiate a World Adoption Day. Included a social media campaign along with pledge to keep involved in helping kids who need adoption. 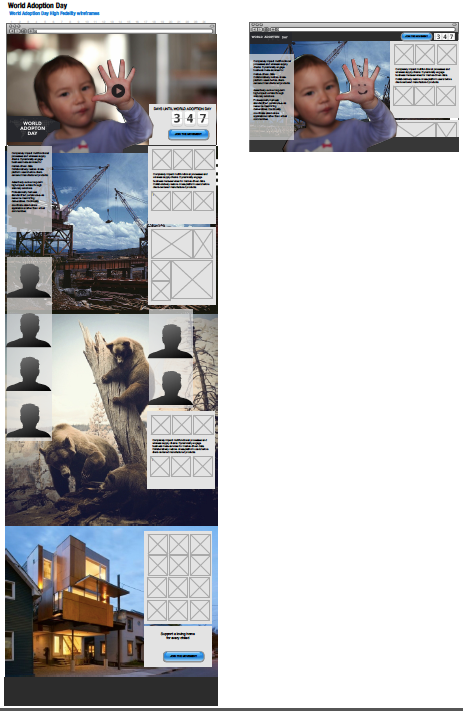 A probono project that helped a non profit get there message of adoption out in the world. 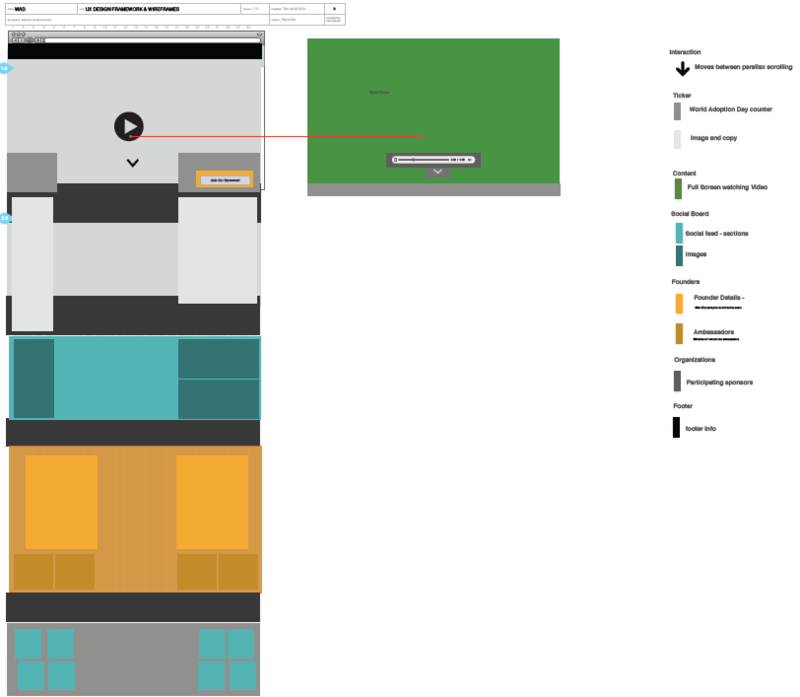 Sight concept follows a child hand like its pushing on the glass inside your monitor.